We all know someone who loves nothing more than an indulgent night-in with friends over the finest foods. 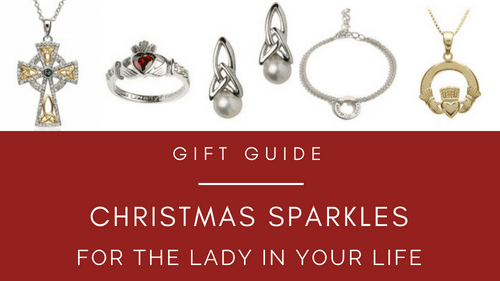 This Christmas why not gift them something that will a touch of Irish glamour to future parties? 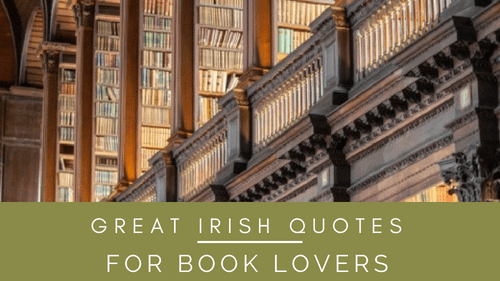 Simply nothing says luxury like Irish crystal. 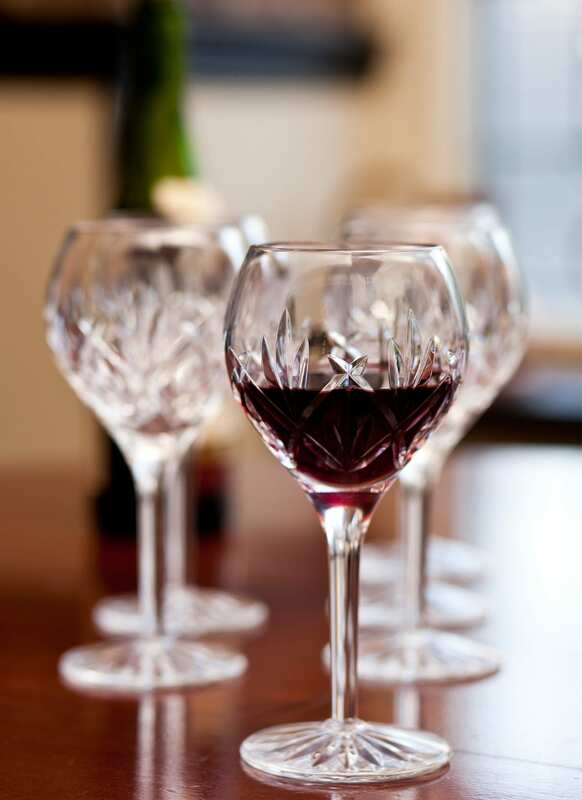 This exquisite wine glass set from Waterford Crystal boast an exceptional sparkle which will be sure to impress at their next soiree. 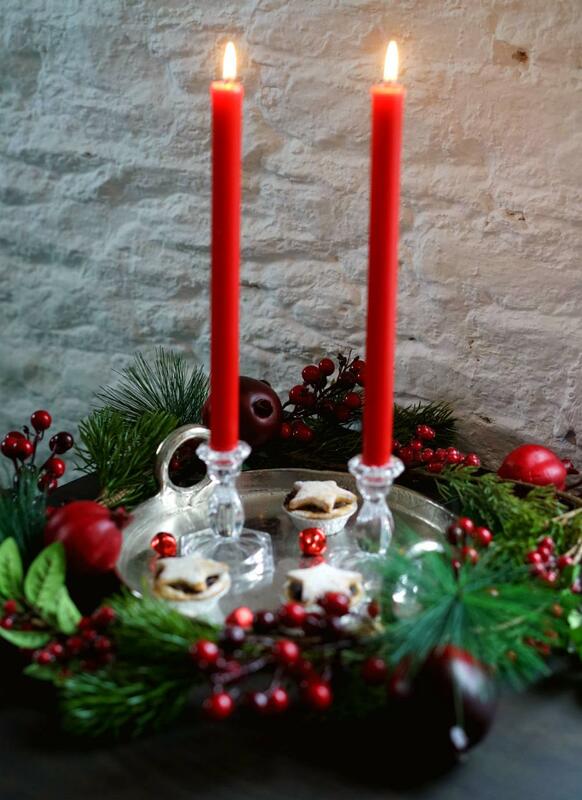 Simple, elegant, timeless… these candlesticks from Newgrange are the perfect finishing touch for a festive tabletop. Beautifully presented in a festive gift box, these will make a perfect pressie for your hostess with the mostest. 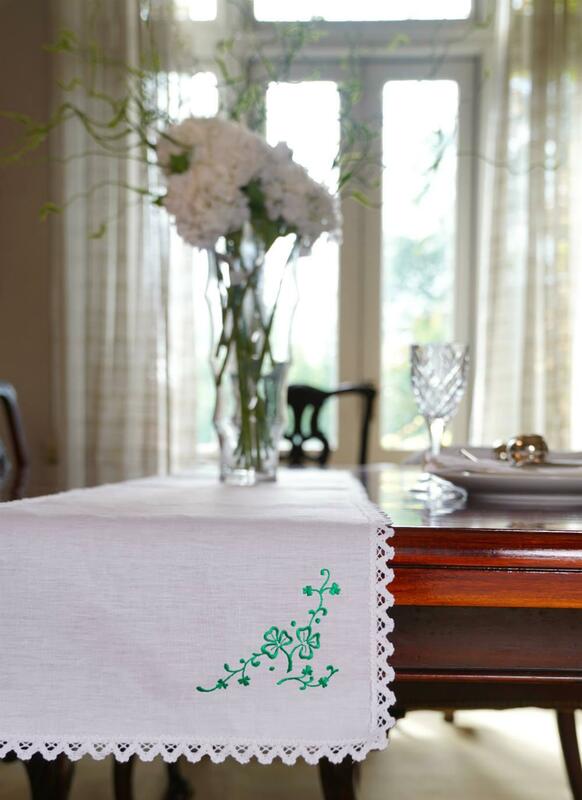 Ideal for those whose prefer a more classic tabletop aesthetic, these charming table linens have been designed and woven in Ireland. 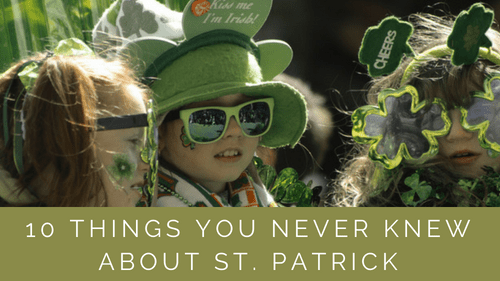 They feature a delicately embroidered shamrock design as a subtle reminder of the Emerald Isle. Is your bestie a baking whiz? 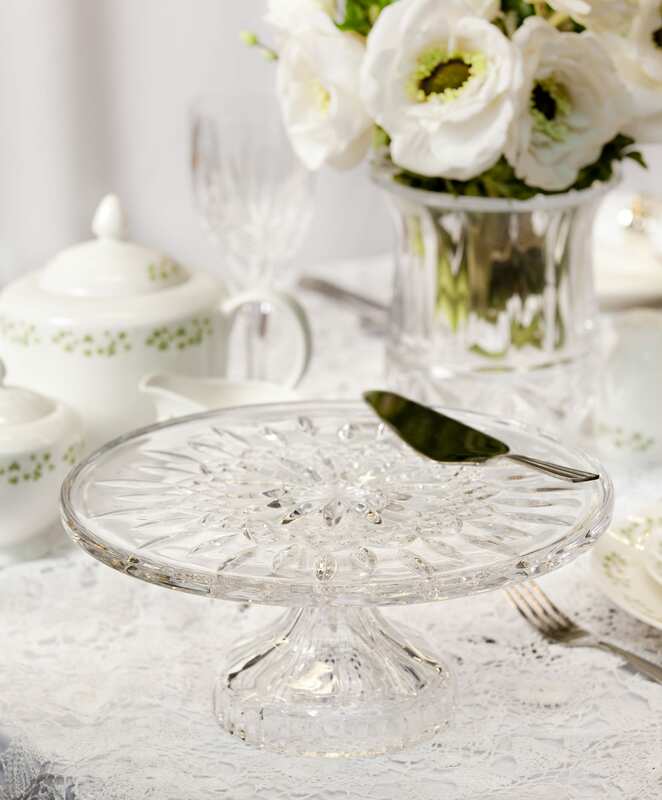 Why not gift them this stunning cake plate from Waterford Crystal for showing off dazzling desserts. Made from luxurious Irish crystal, this plate features an intricate design bringing to mind Old World decadence. 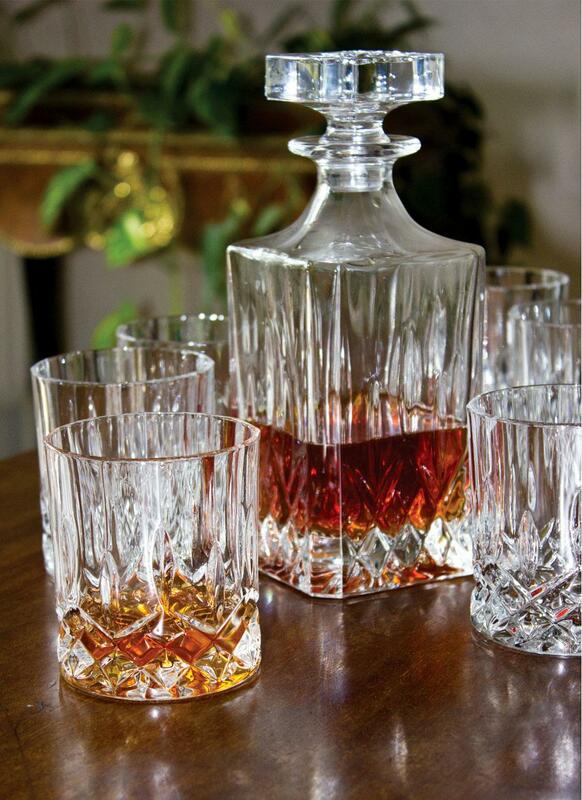 Perfect for the cocktail connoisseur in your life, this decanter gift set from Royal Doulton is guaranteed to add a touch of old-school glamour to evening aperatifs. 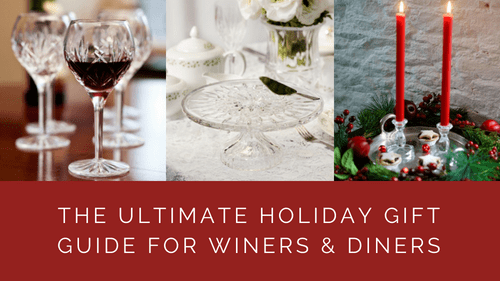 Featuring a decanter as well as 6 tumblers, this set is ideal for the perennial party host! Mince Pies: A Christmas Cracker of a Recipe!